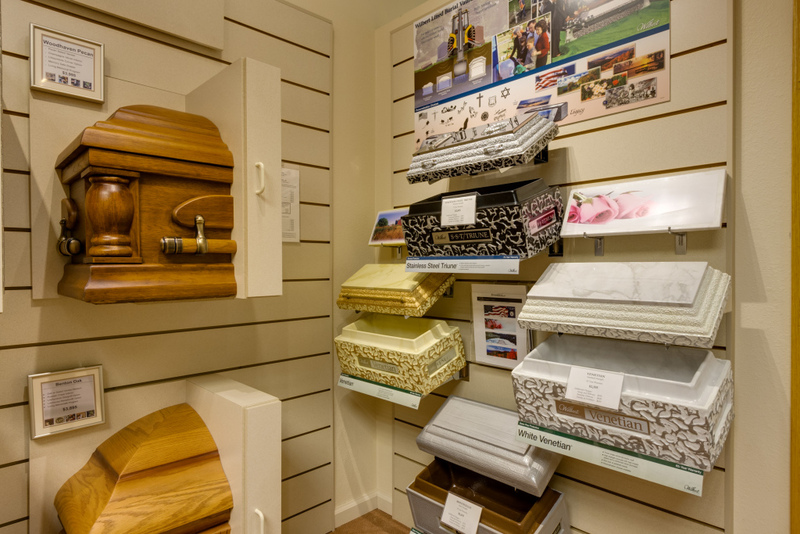 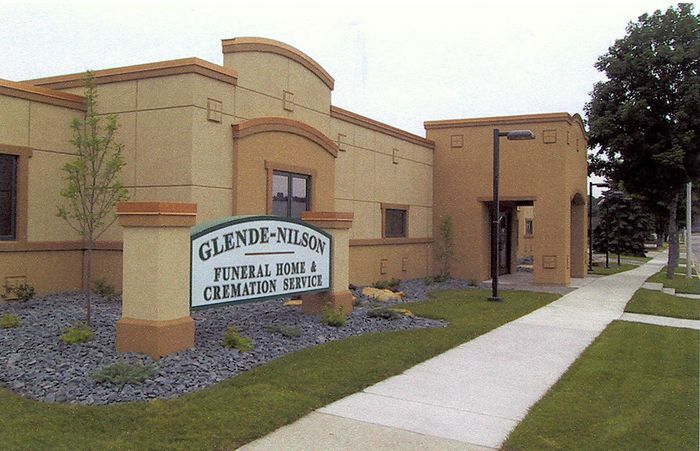 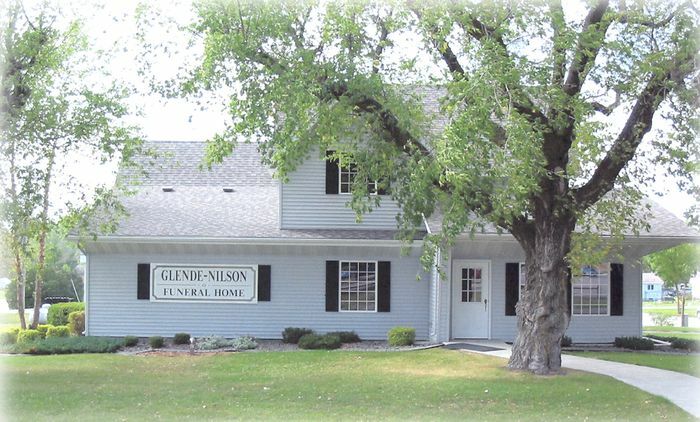 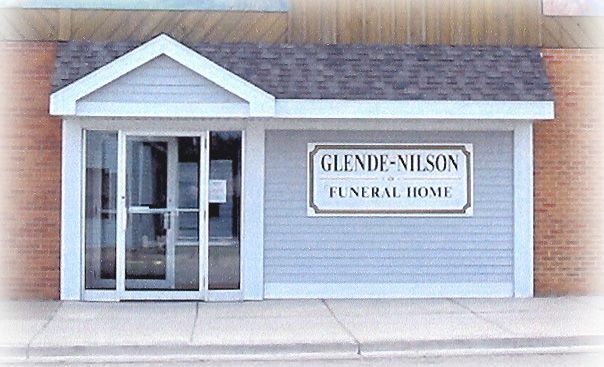 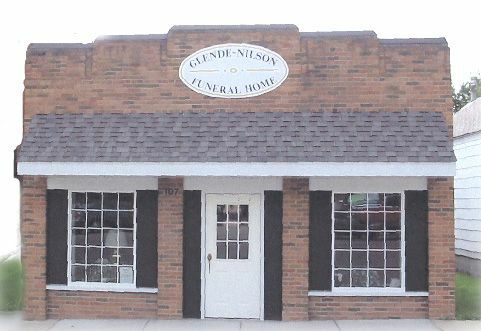 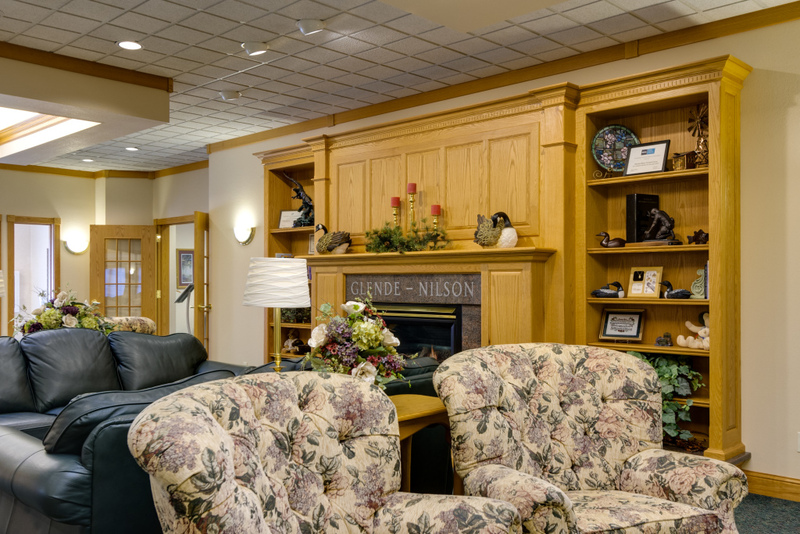 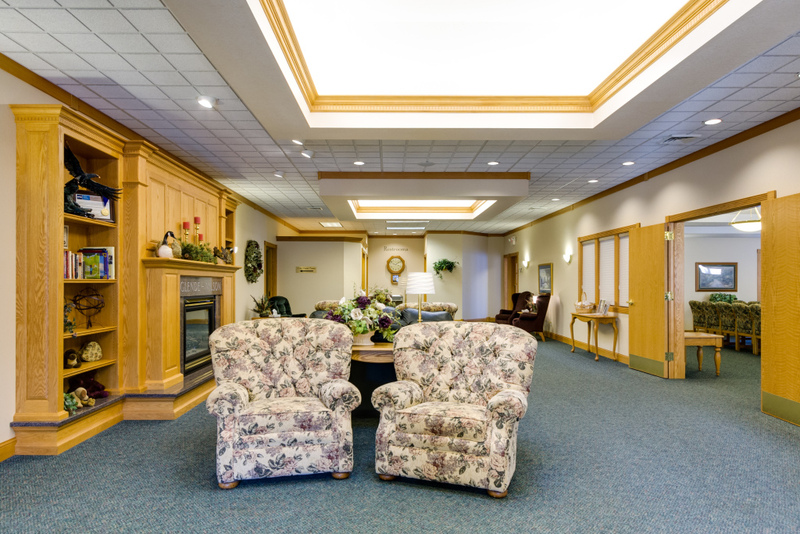 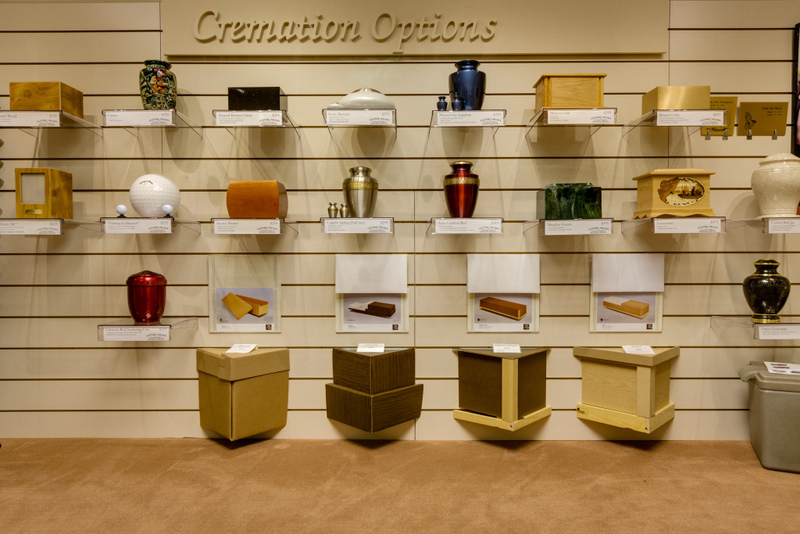 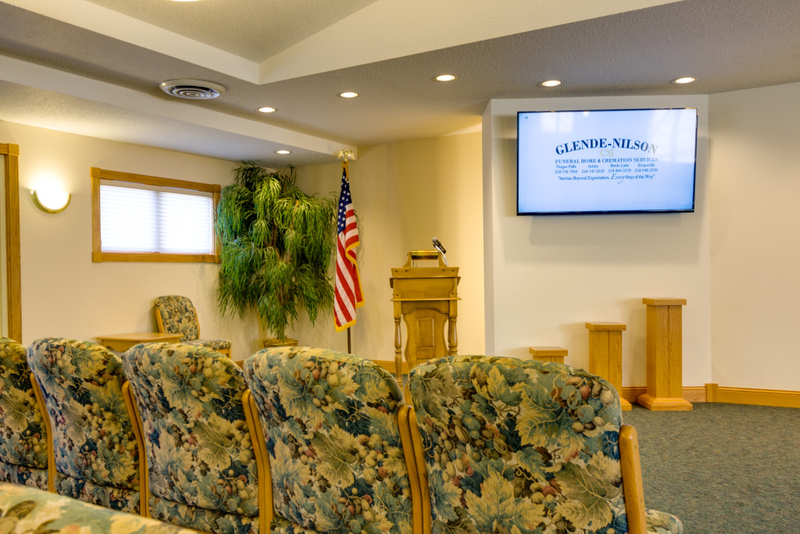 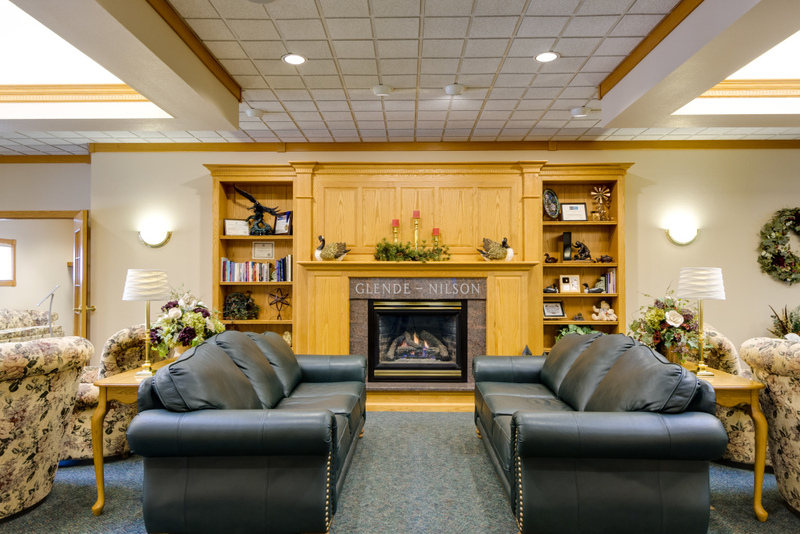 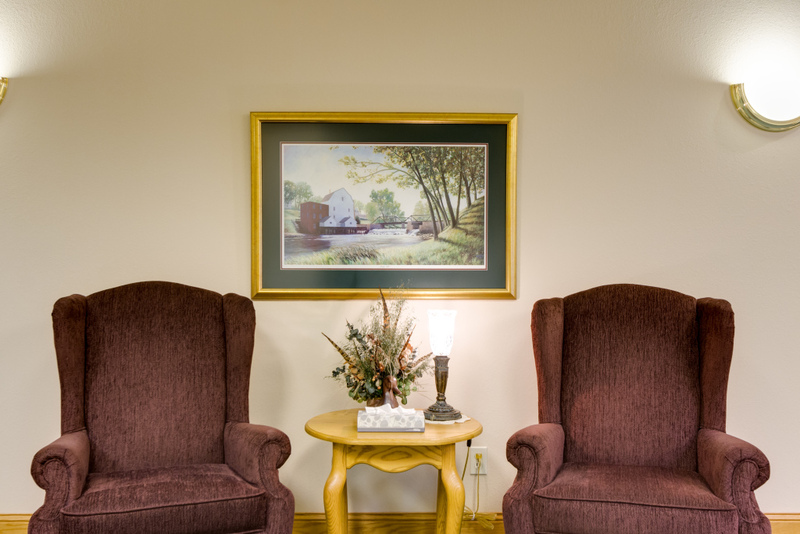 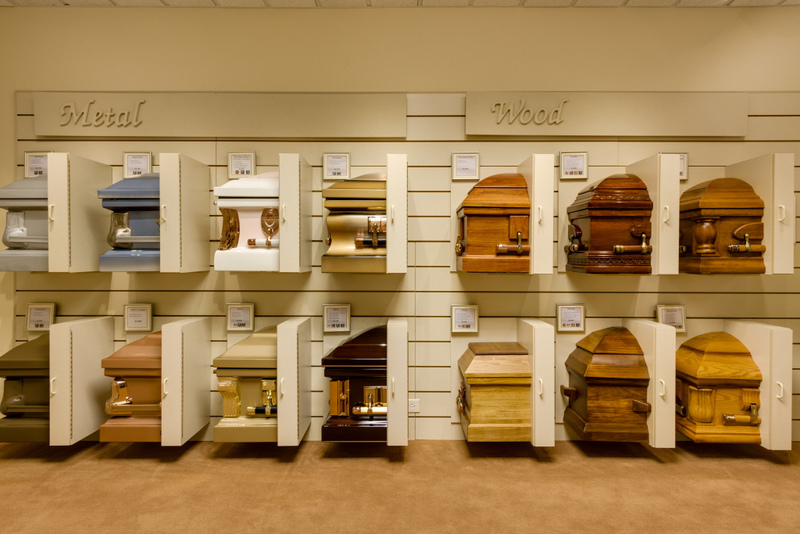 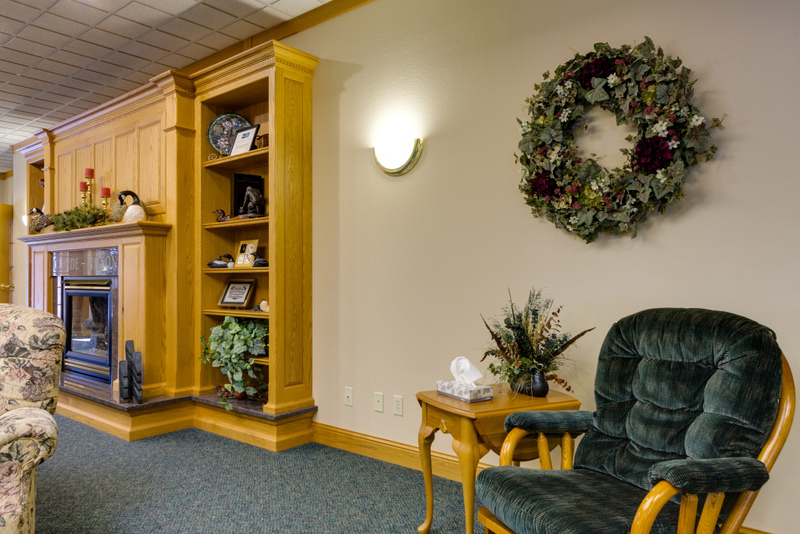 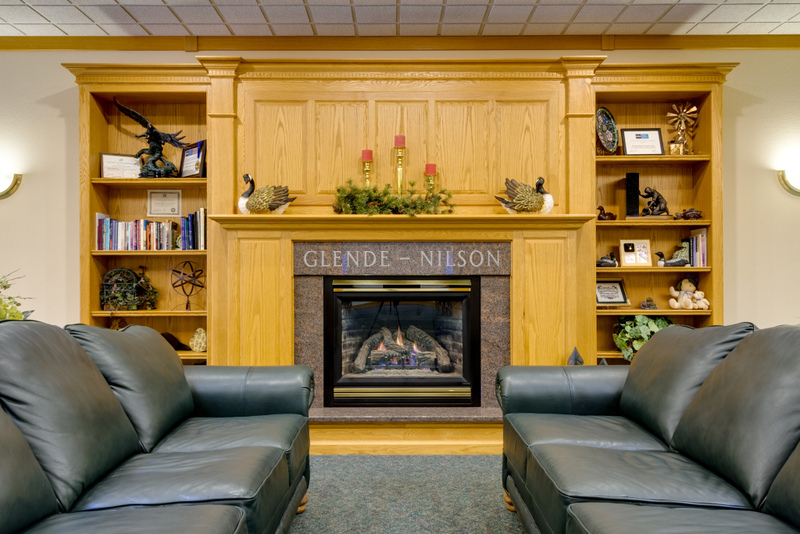 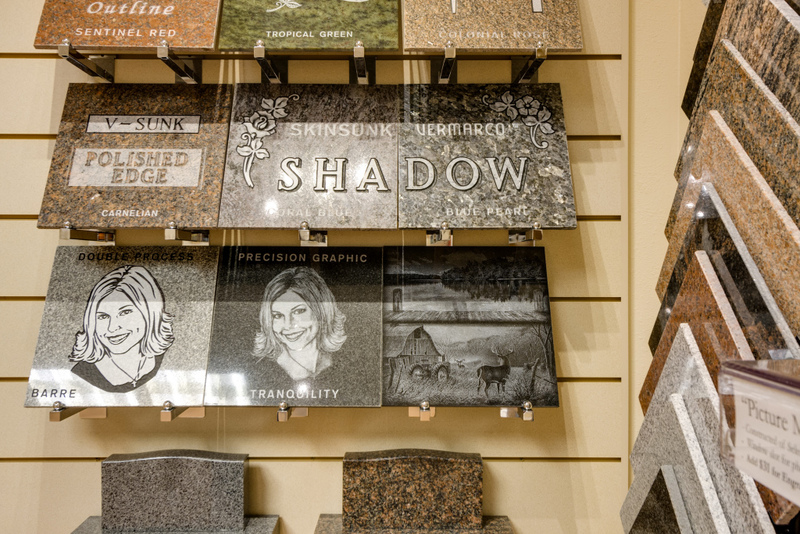 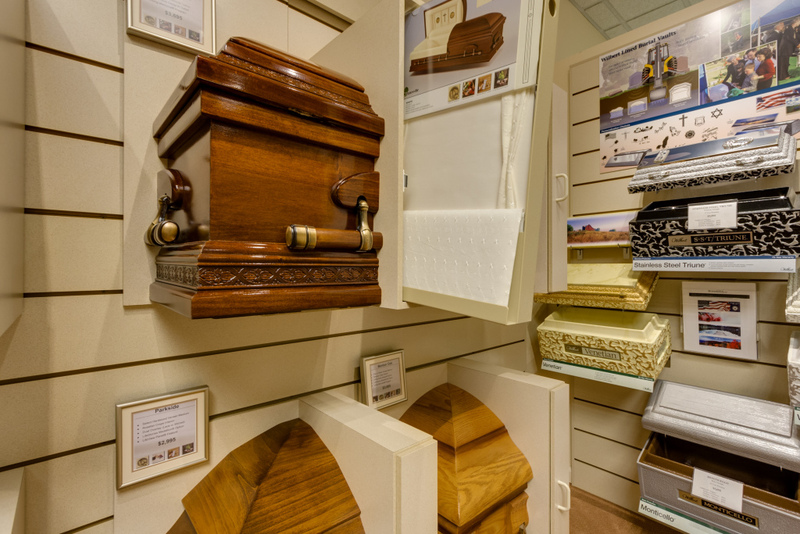 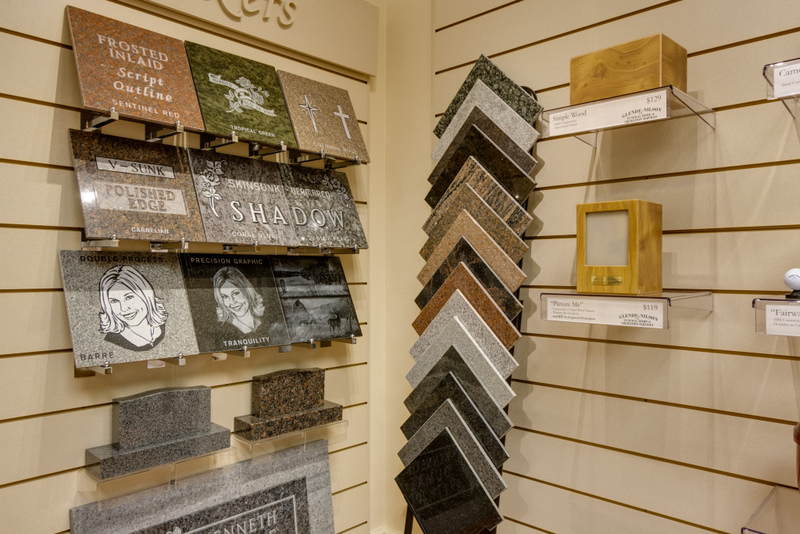 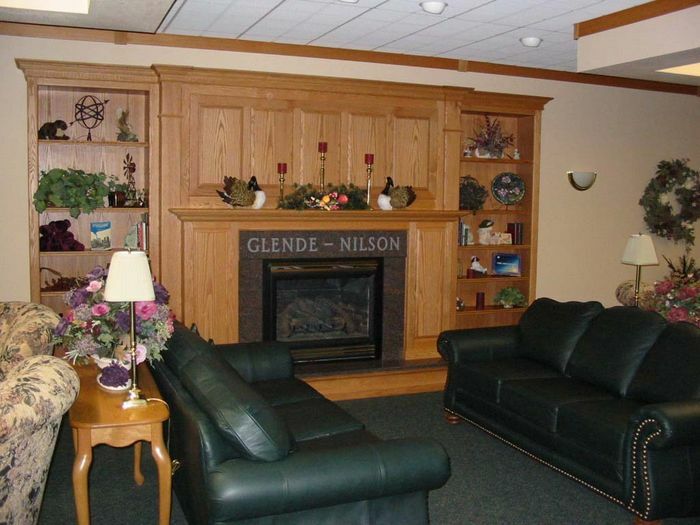 After nearly 50 years of operation in the same facility, the Glende-Nilson Funeral Home & Cremation Service in Fergus Falls held an open house on Thursday, July 11, 2002 to celebrate a major renovation and expansion. 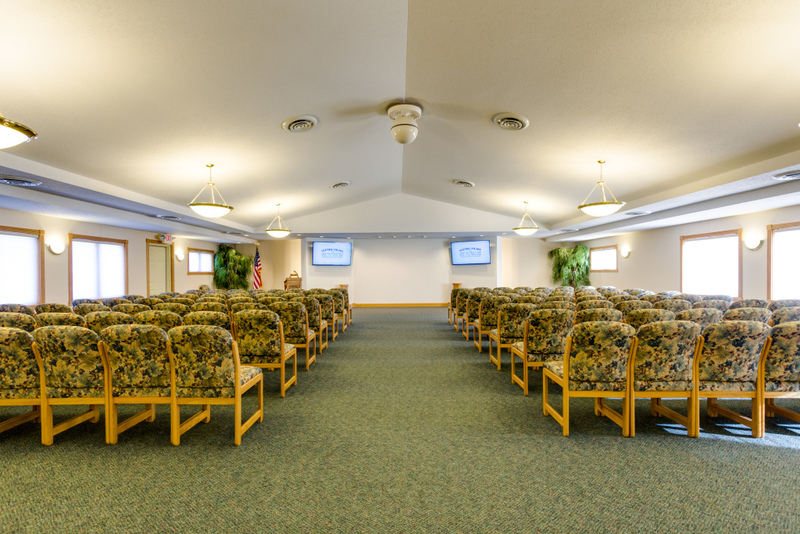 As part of the remodeling, a state-of-the-art 4,200 square-foot addition was constructed in what was the original funeral home parking lot. 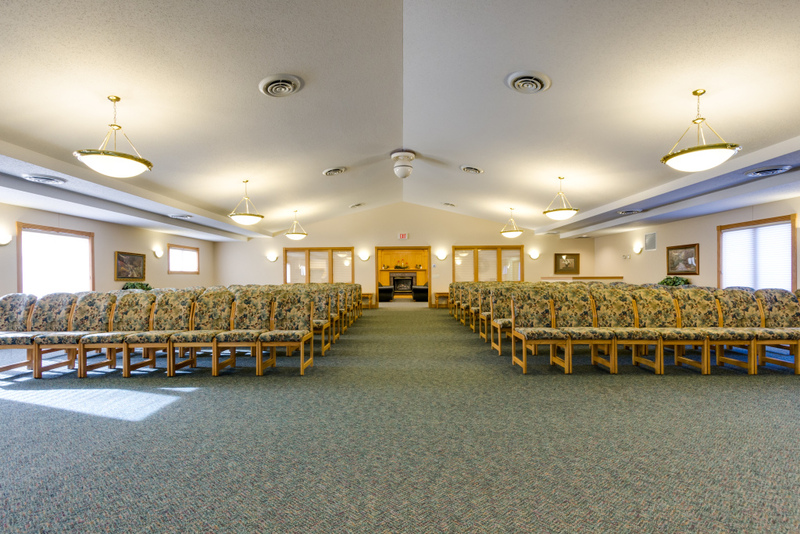 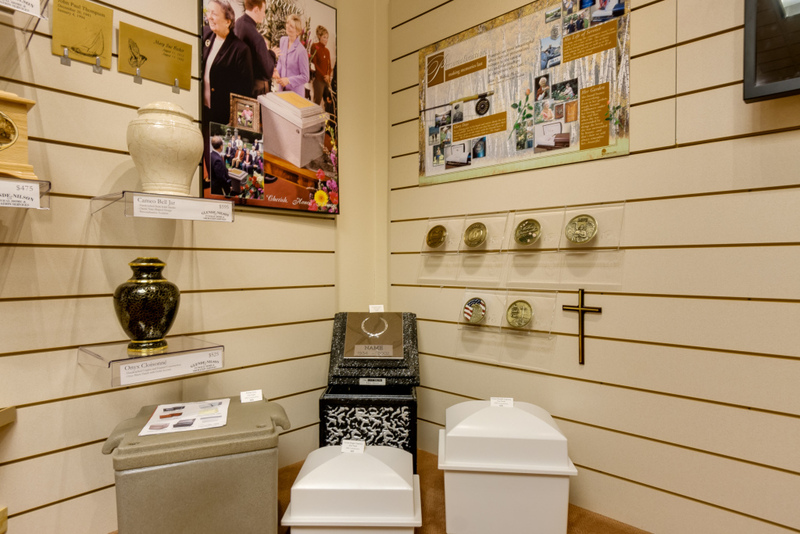 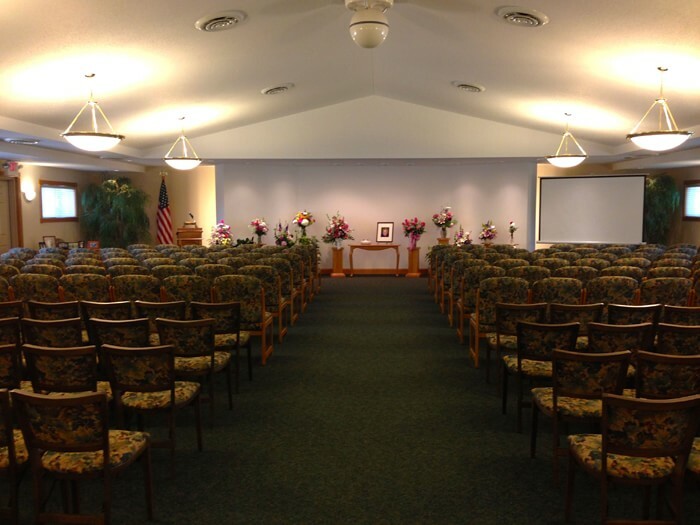 Among many other things, the renovation included the addition of a brand new chapel and crematory. 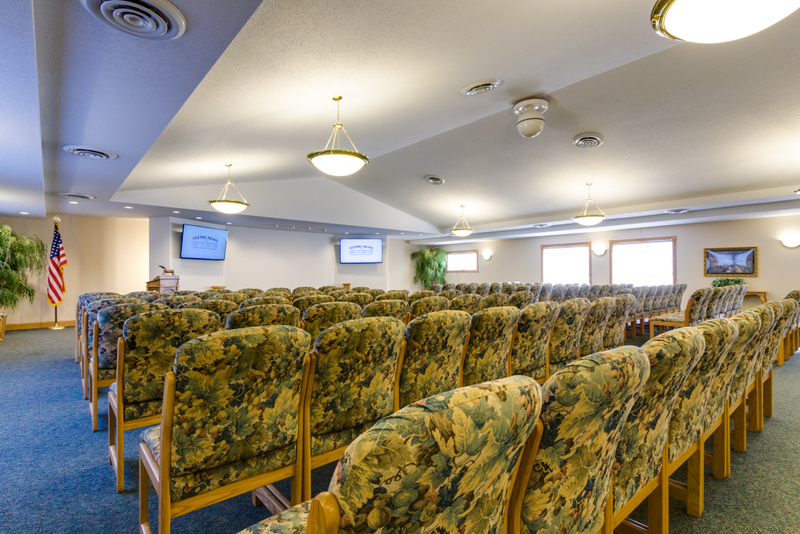 The new addition houses a beautifully-appointed lobby, handicapped-accessible restrooms, and a new chapel with seating for up to 200. 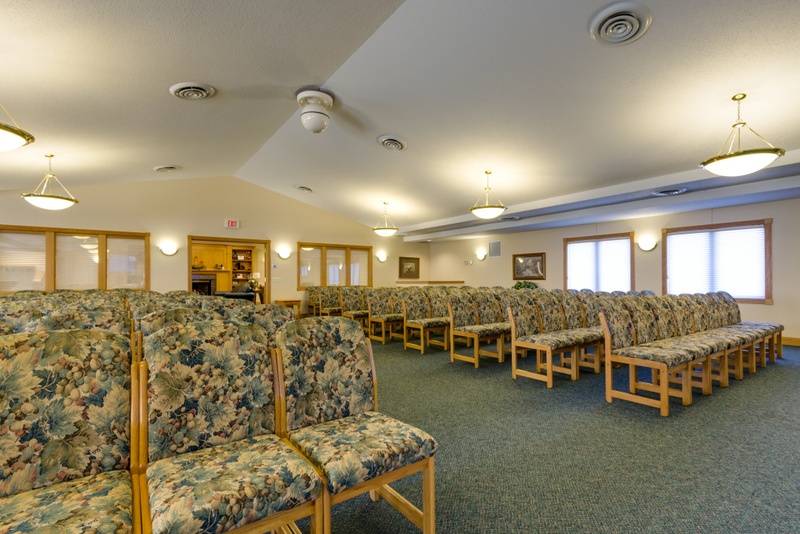 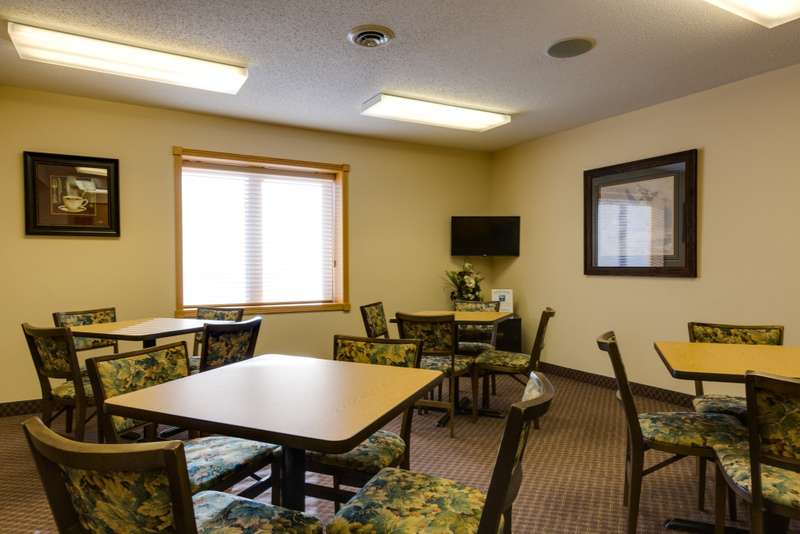 The 700 square-foot addition on the back, extending the length of the garage, houses a crematory and provides an outside seating area next to the beautiful Otter Tail River and Veterans Park. 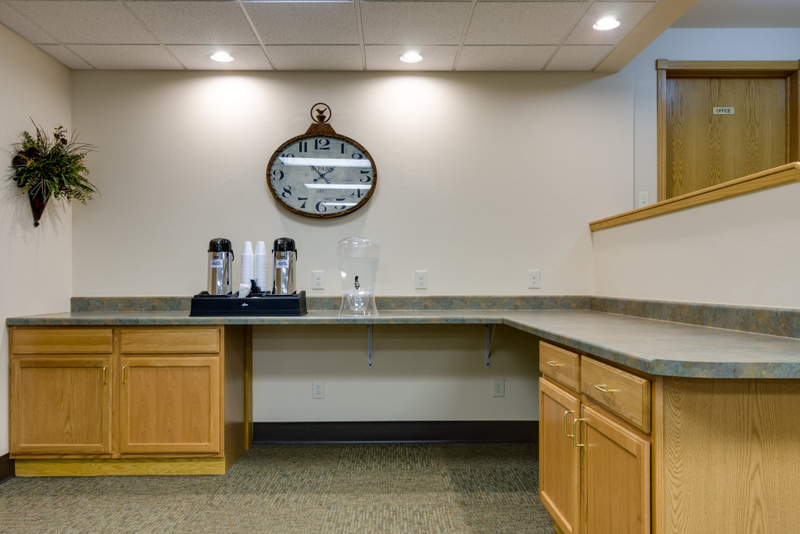 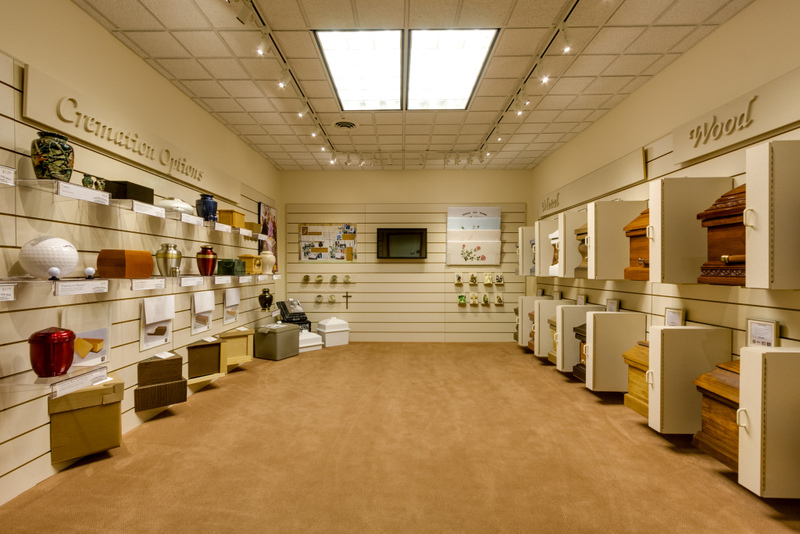 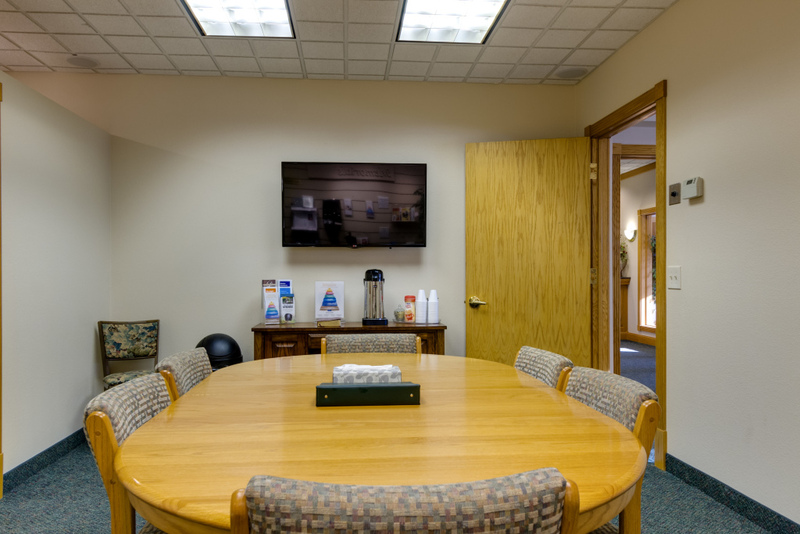 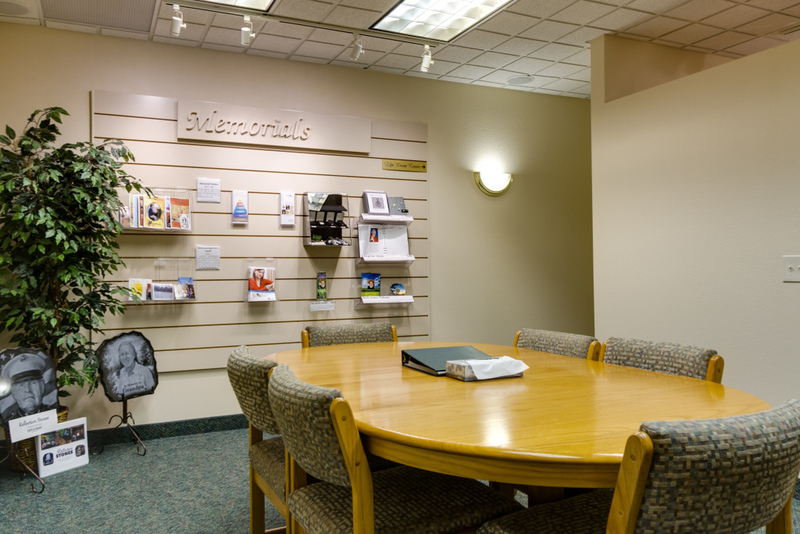 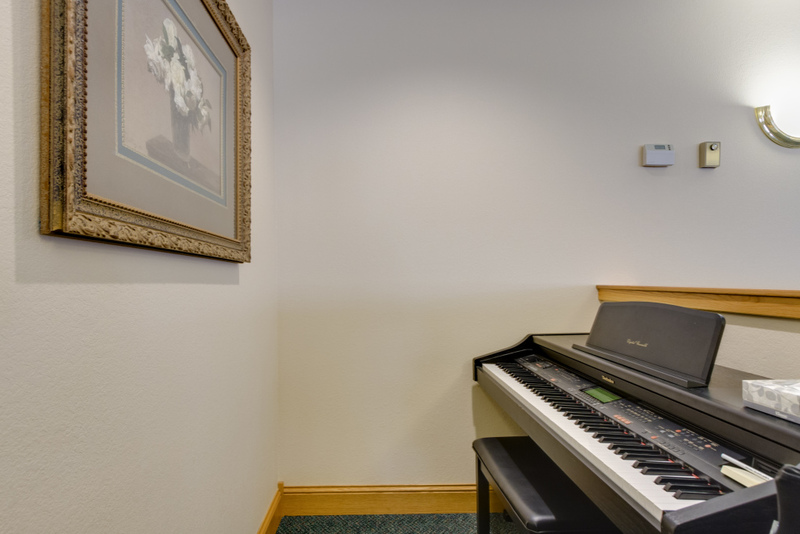 The original building was also completely renovated to include an expanded display room, a kitchenette, a children’s room, and a multi-purpose room. 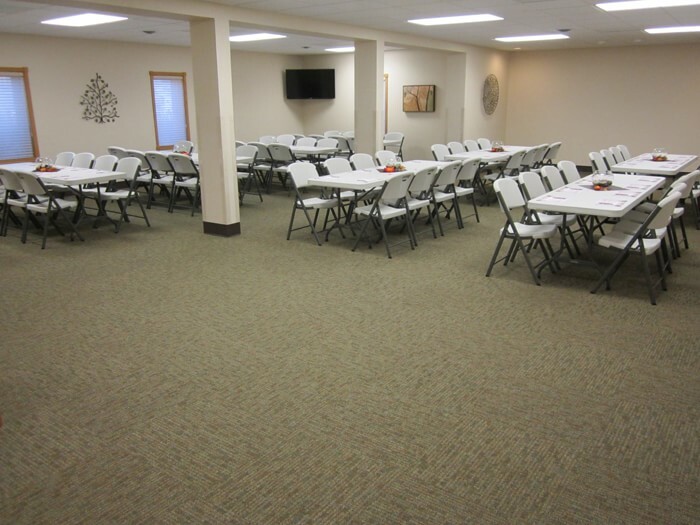 New staff offices and an updated preparation room now complete the nearly 10,000 square-foot facility. 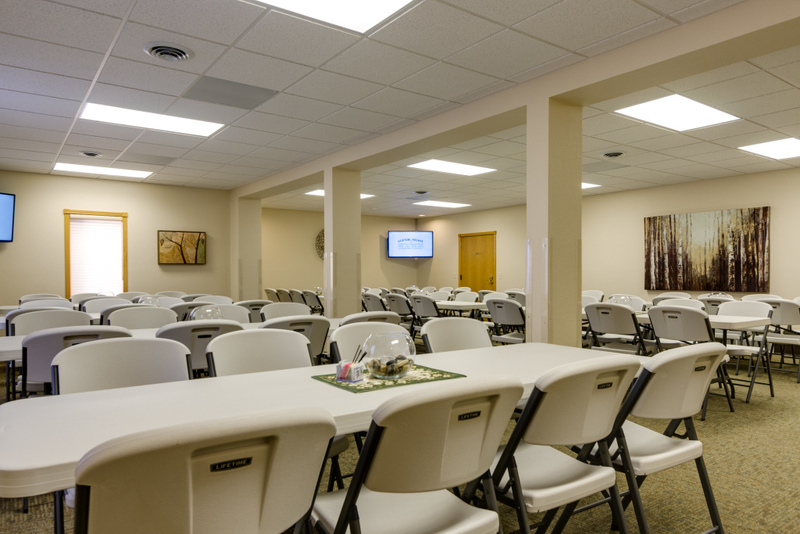 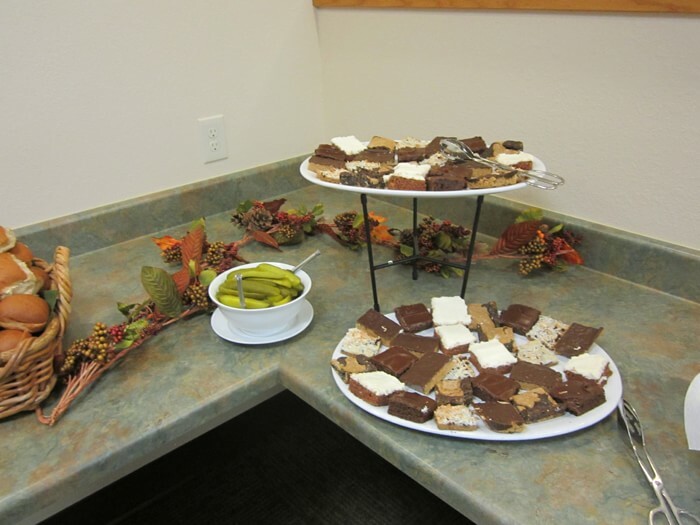 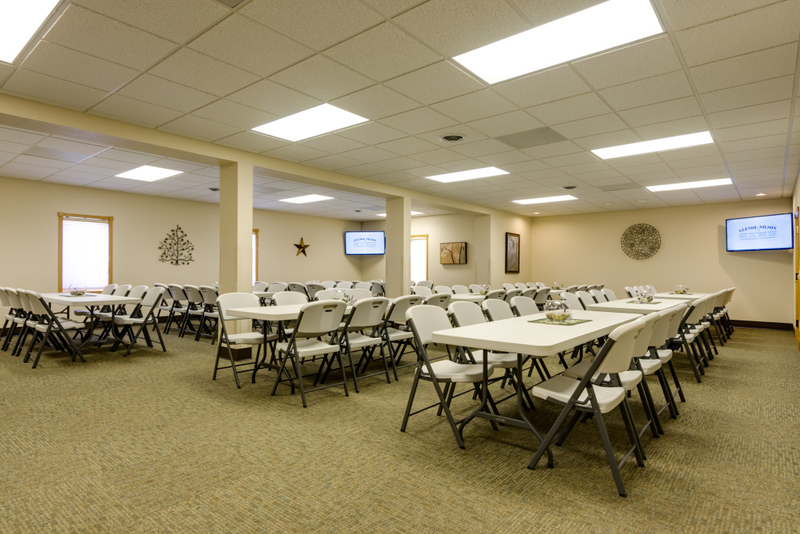 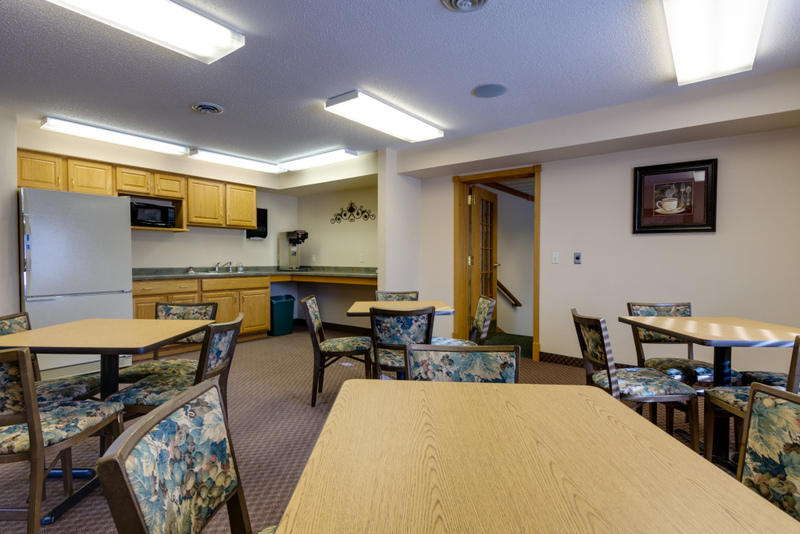 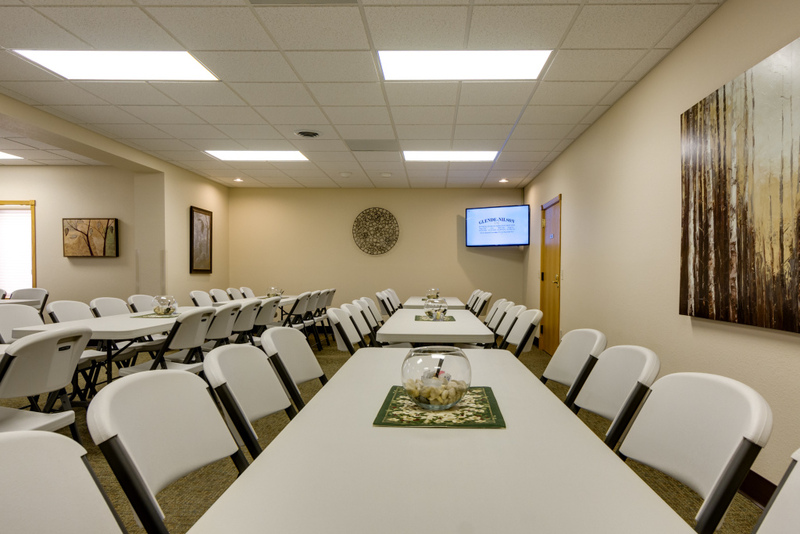 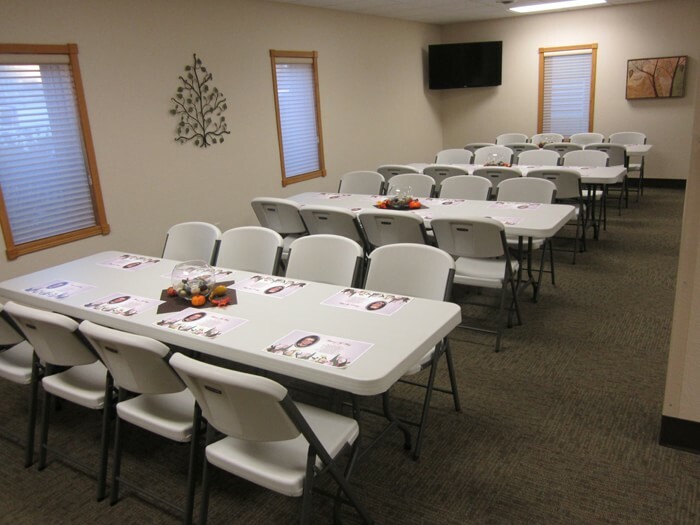 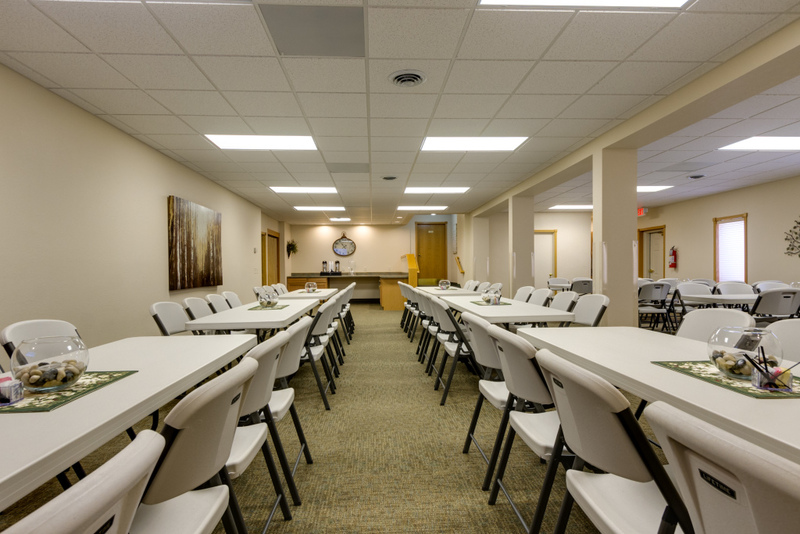 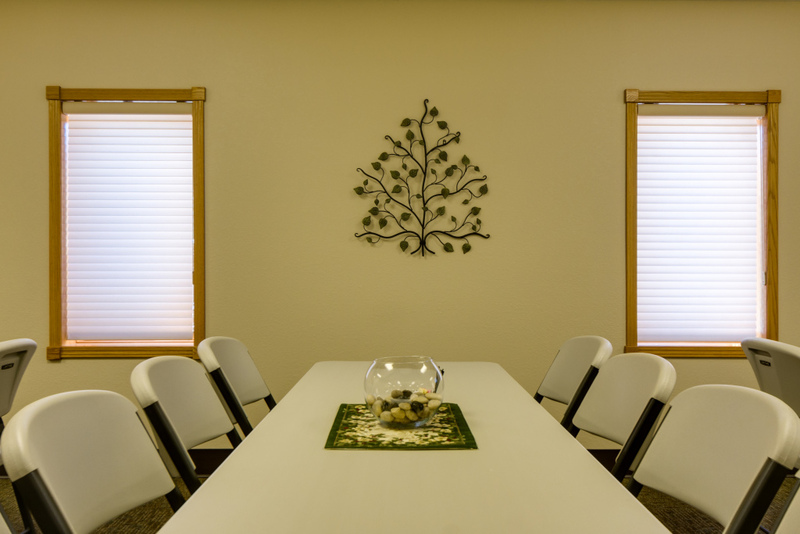 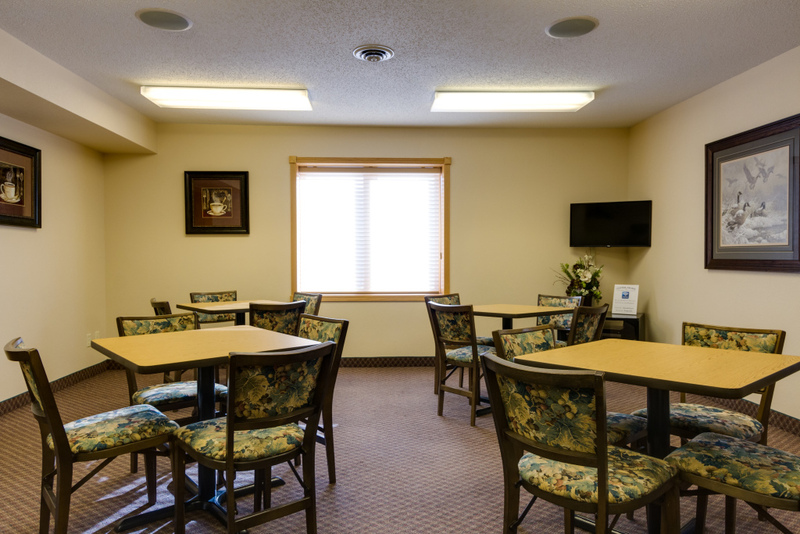 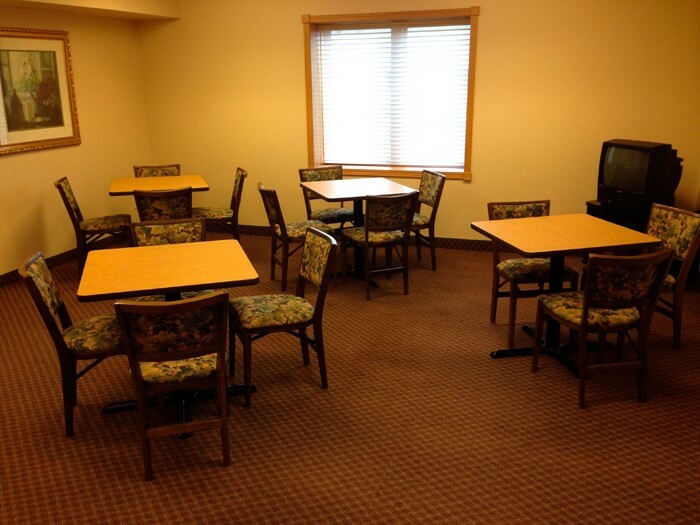 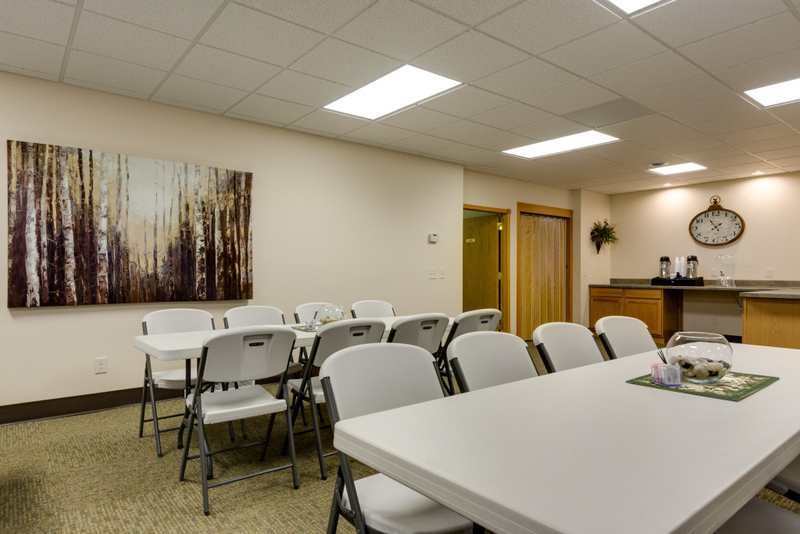 In October of 2014, further renovations were completed and an open house was held, marking the completion of our "Life Event Center". 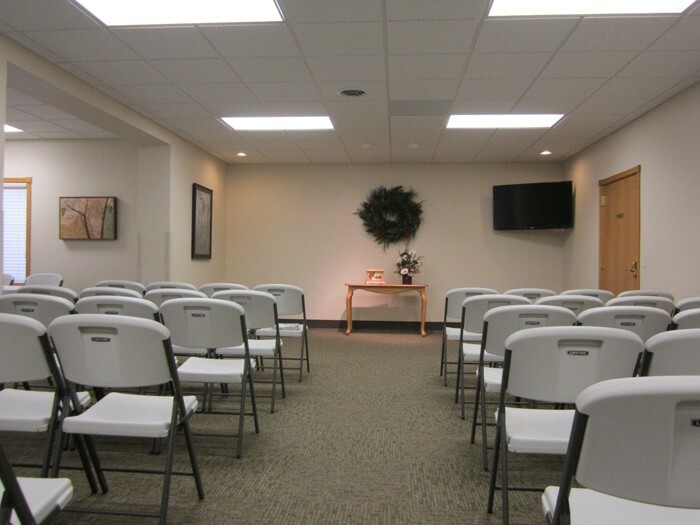 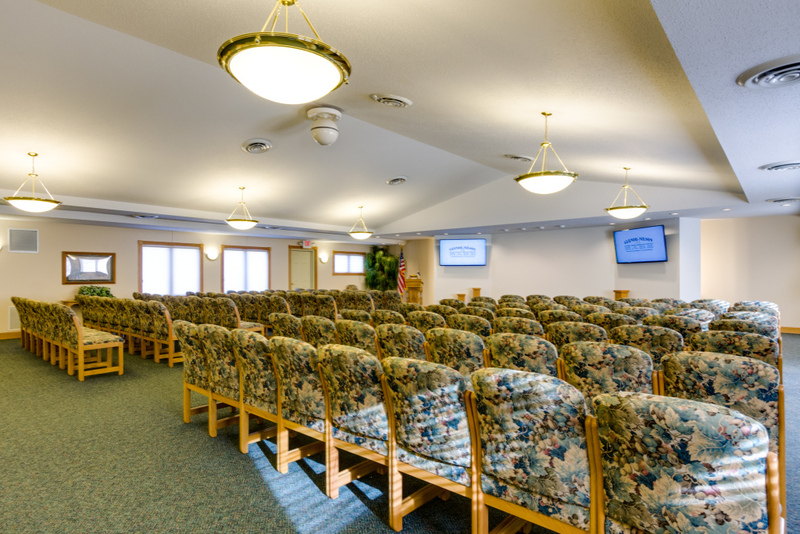 Flexible in design, our Life Event Center provides a warm atmosphere for receptions, doubles as a second chapel, and provides an intimate environment for more contemporary celebrations of life.